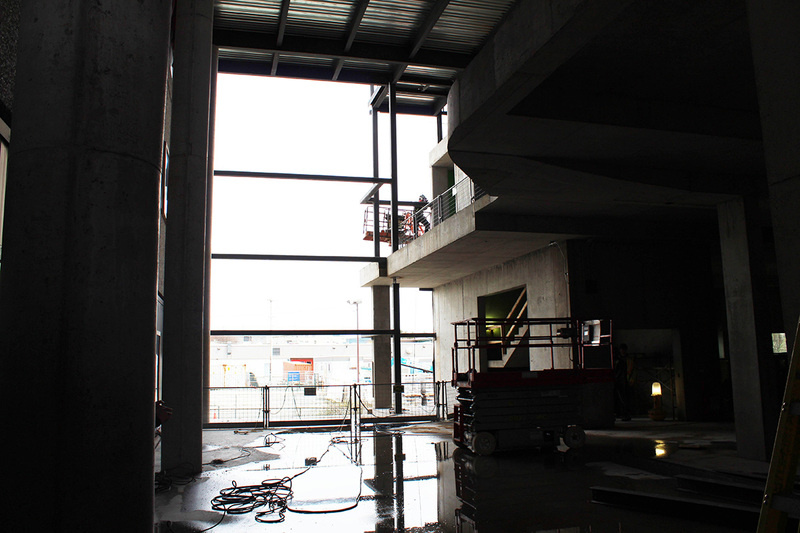 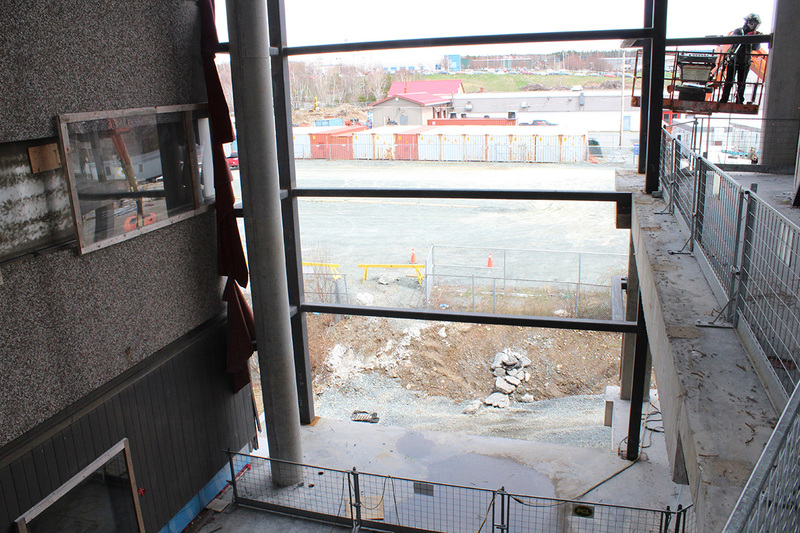 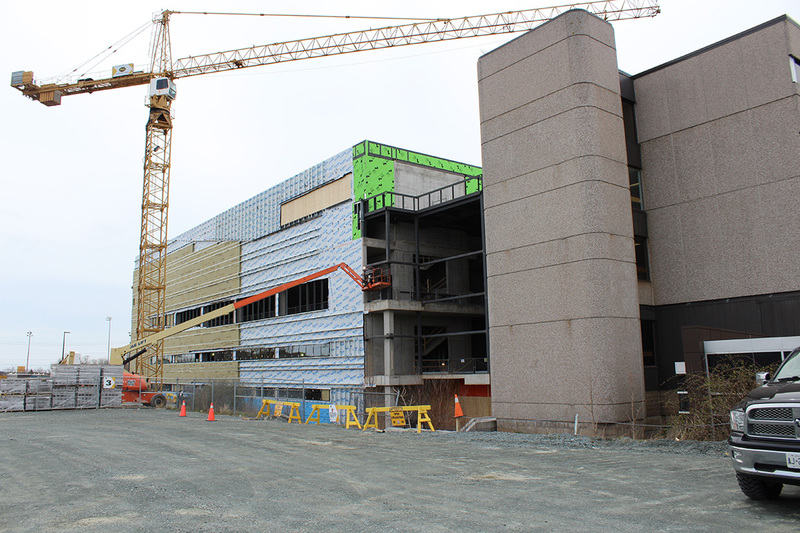 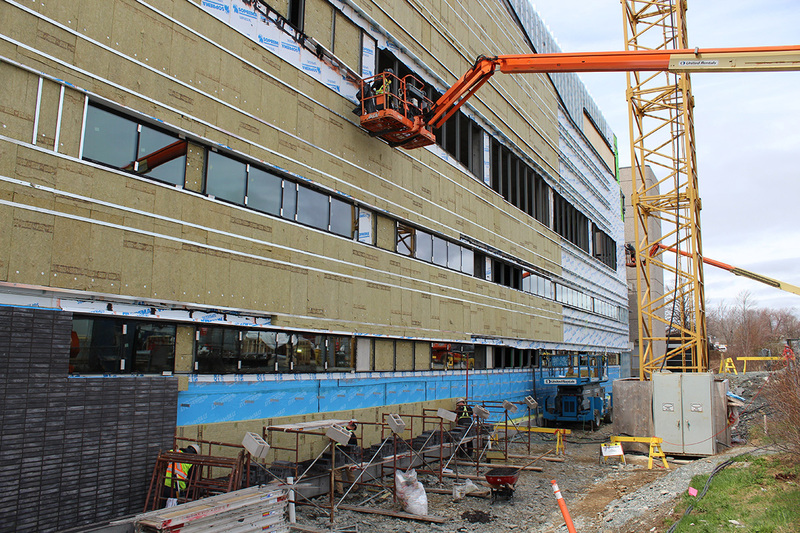 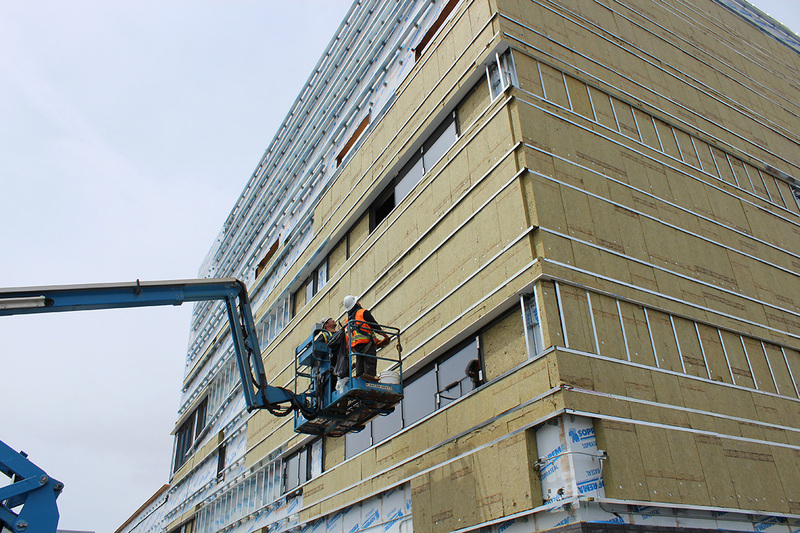 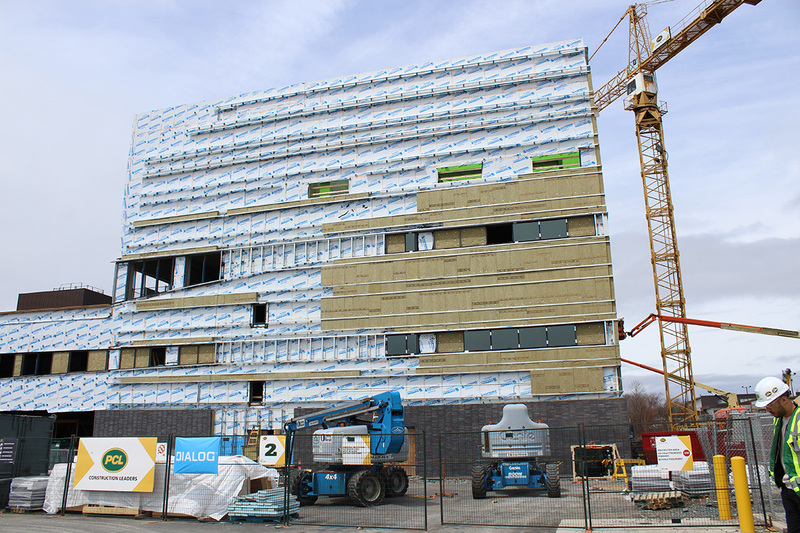 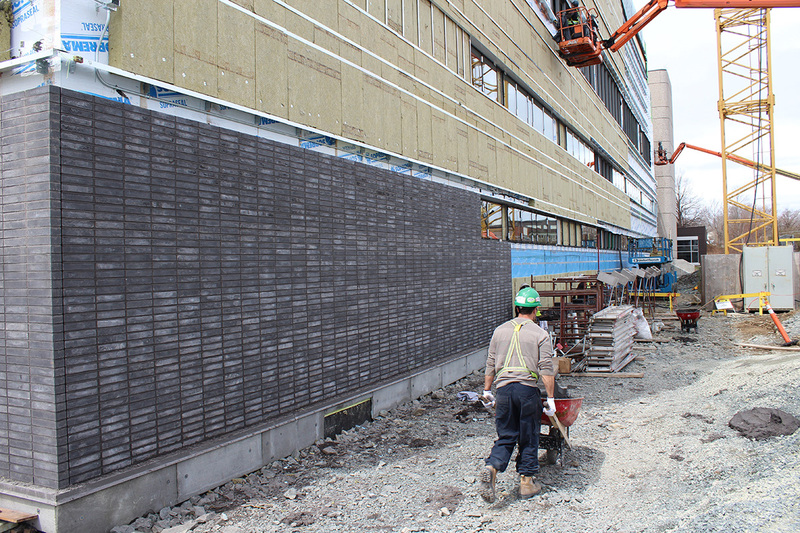 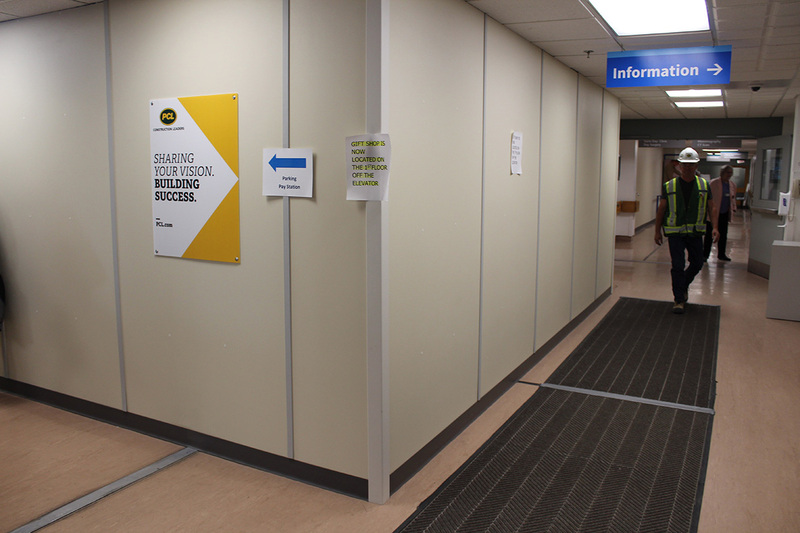 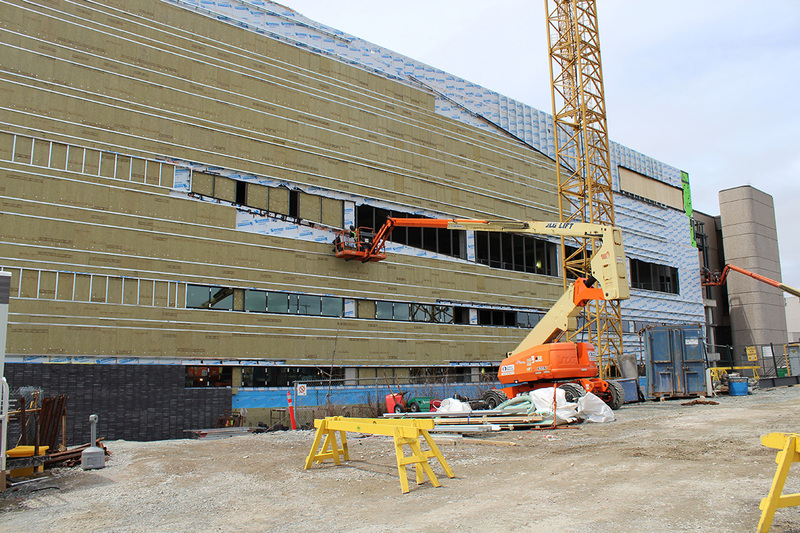 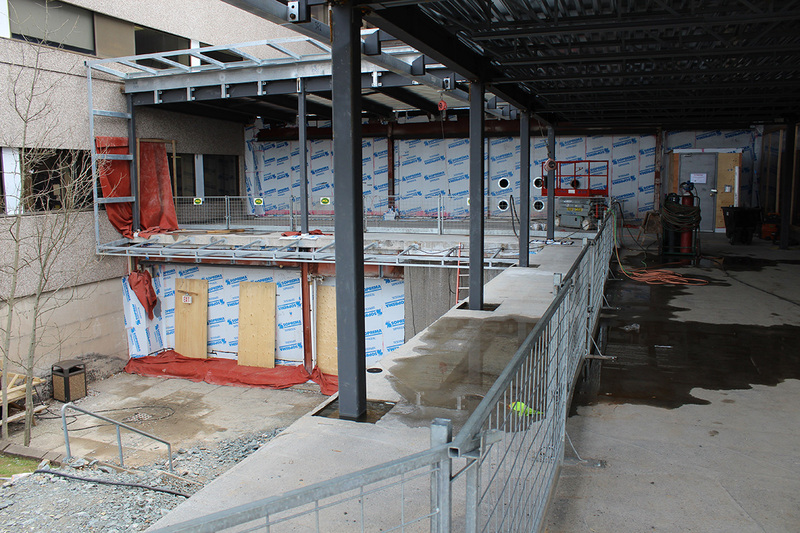 Watch for a sneak peak at what the new Dartmouth General will look like once the Redevelopment Project is complete. 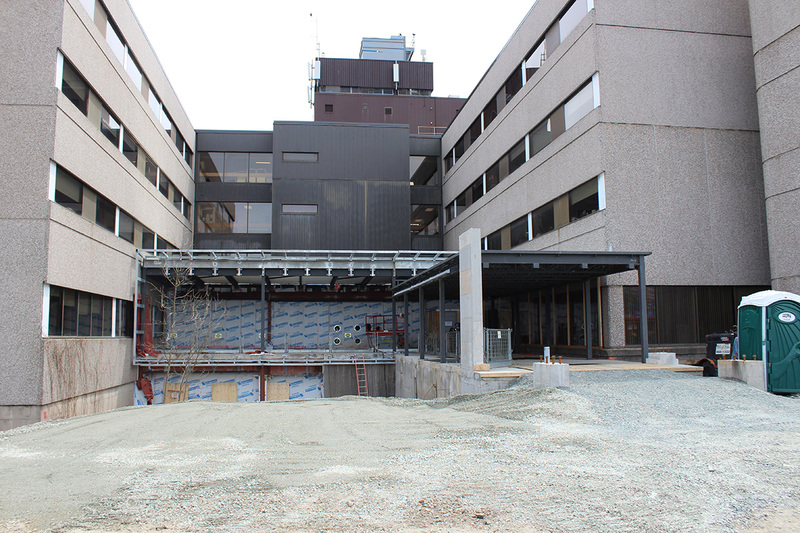 Watch a Timelapse of the construction of our new 3-story addition from the project's start in May 2017 to January 2018. 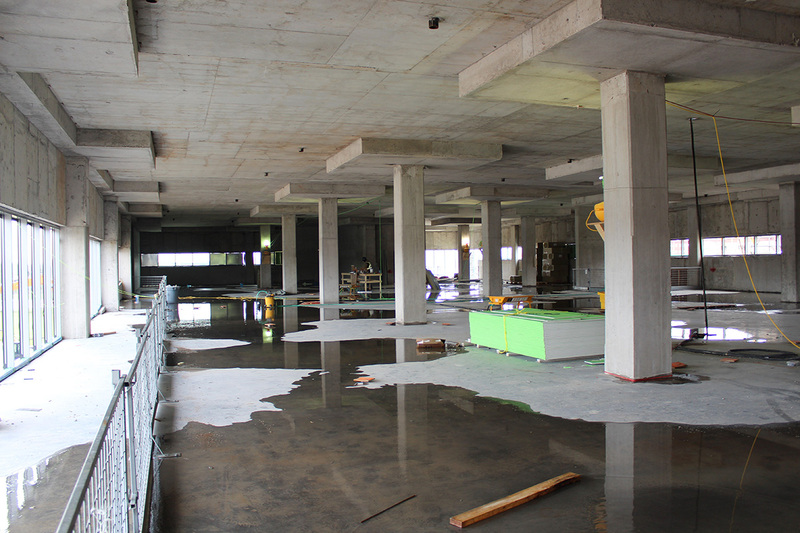 It is well in progress!